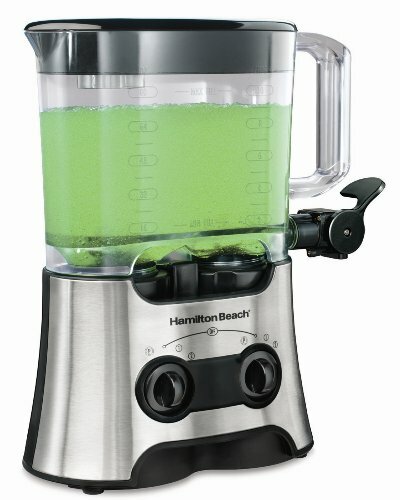 From top to bottom, the Hamilton Beach® Dual Wave™ Blender is all about versatility and power. 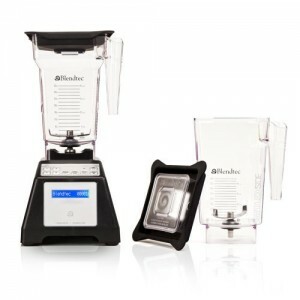 Versatility because it’s a blender that’s perfect for making drinks for a crowd and then it’s a personal blender that lets you customize and blend two different drinks at once. 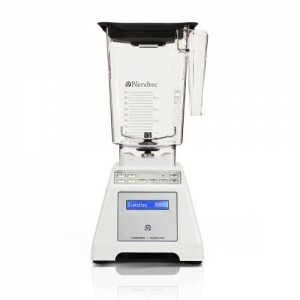 Power because it doubles up with two sets of blades and two motors for a variety of blending and serving options. 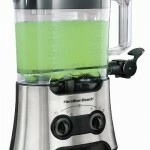 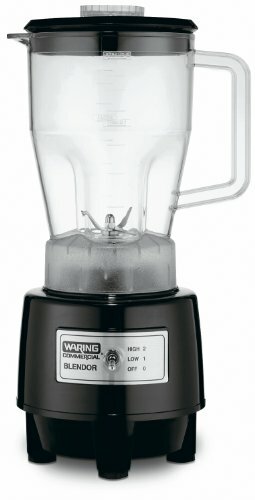 The Dual Wave™ Blender switches from an 80-ounce jar to dual 16-ounce single serve jars with ease. 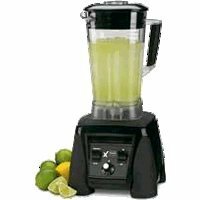 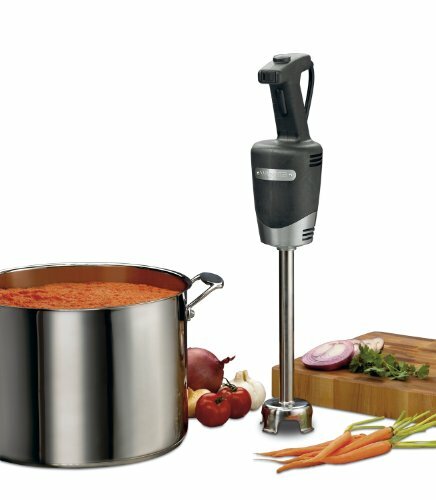 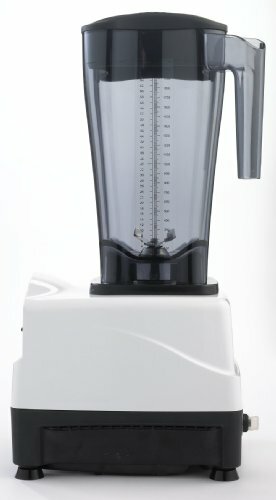 At 80 ounces, the pitcher is double the size of most blender jars, yet its powerful dual blades and dual motors (delivering 1000 watts peak power) are able to blend an entire pitcher-full in less than 30 seconds. 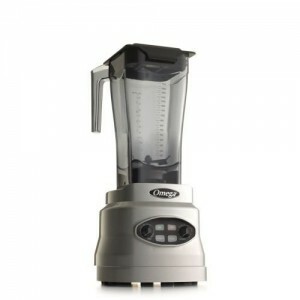 That means less time blending and more time mingling with guests. 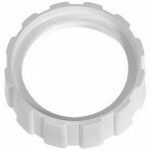 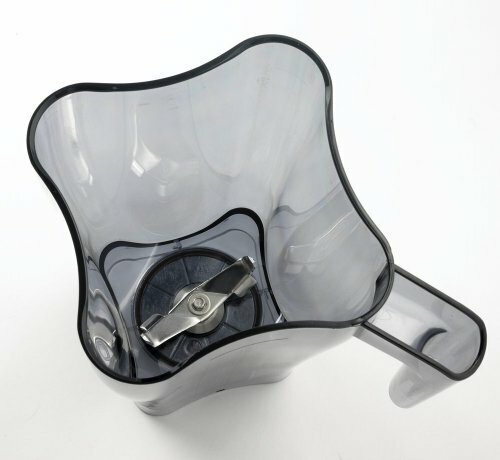 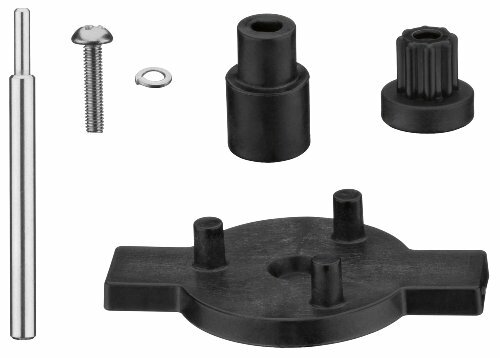 With its convenient dispensing spout in place, drinks are served right into glasses, or for traditional pouring, the dishwasher-safe spout can be removed and capped off. 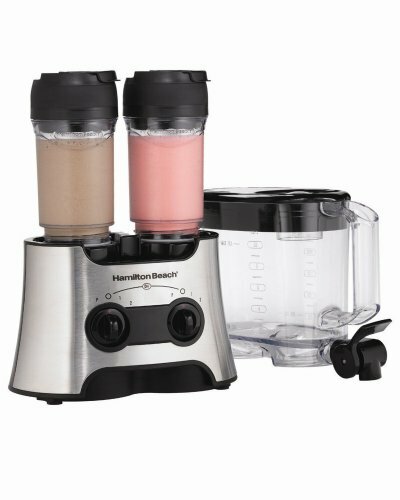 When the party’s over and it’s time for one or two servings, the Dual Wave™ blender is ready to make two totally different recipes. 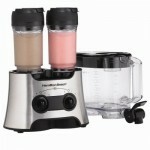 How about a strawberry smoothie for you and a chocolate milkshake for the little one? 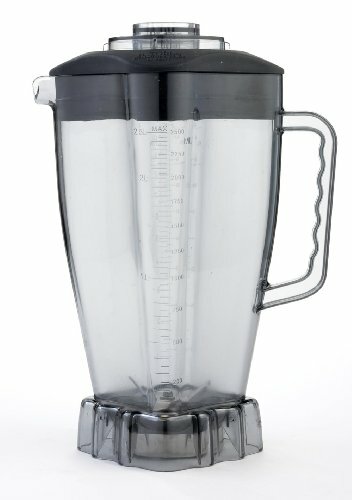 That’s easy. 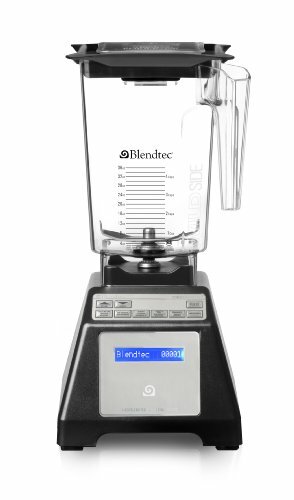 With two blending stations, each with individual speed dial and blade set, one or two drinks can be blended at a time, exactly the way each needs to be. 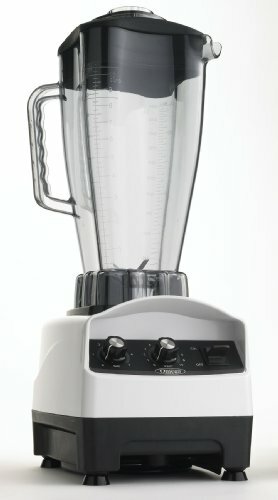 If all this blending power and versatility isn’t enough, the Dual Wave™ blender is also equipped with a high-performing Dual Wave~Action® system. 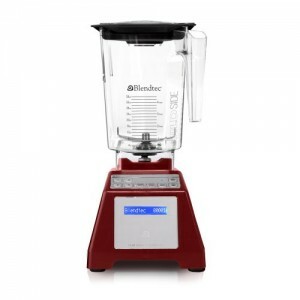 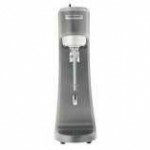 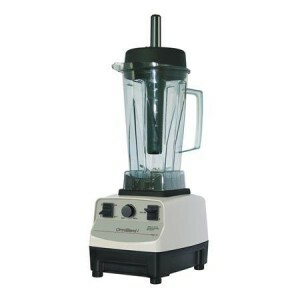 This ensures that your ingredients are thoroughly blended for smooth results and no ice chunks every time.